The Sokoto State Deputy Governor, Alhaji Ahmad Aliyu, has resigned his position. Aliyu, who is the All Progressives Congress (APC) governorship candidate, announced his resignation in a letter to the state House of Assembly dated Nov. 13, 2018. The letter was presented by the Deputy Speaker, Alhaji Abubakar Magaji, who presided over the Wednesday plenary of the Assembly. â€œWith gratitude to Allah who granted me the opportunity to serve my state, I wish to humbly inform the Assembly of my resignation as Deputy Governor with effect from Nov. 13, 2018.
â€œI, therefore, wish to extend my sincere appreciation to Gov. Aminu Tambuwal, Assembly members and the entire people of Sokoto state for the support accorded me during my service,â€ Aliyu said. 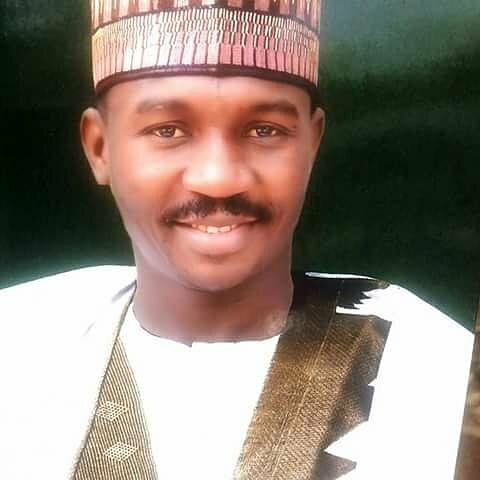 This followed a motion by Alhaji Malami Ahmed (PDP- Sokoto South II) and contributions by other members of the Assembly during debate on the Bill.